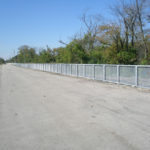 There was a need to keep Asian carp from breaching the low-lying strip of land between the Des Plaines River and the Chicago Sanitary and Ship Canal and entering the canal during heavy rains. 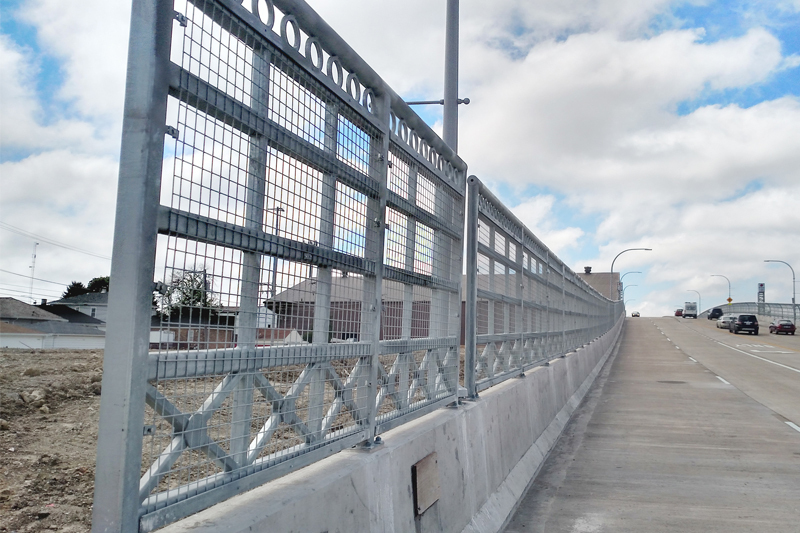 This $7 million project involved the construction of a 13-mile concrete and galvanized steel wire mesh barrier. 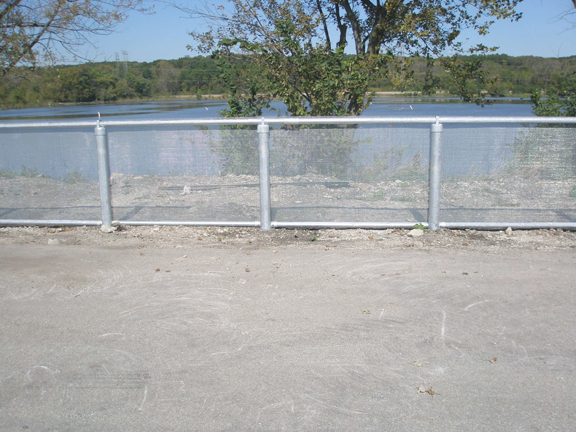 The galvanized steel wire mesh barrier supplied by Direct Metals Company, LLC split the narrow divide between the Des Plaines River and the Chicago Sanitary and Ship Canal, keeping the carp from reaching the Great Lakes during flood events. 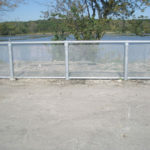 Asian carp are an invasive species that could potentially eradicate native fish, jeopardizing the Great Lakes’ estimated $7 billion-per-year commercial and recreational fishing industry. 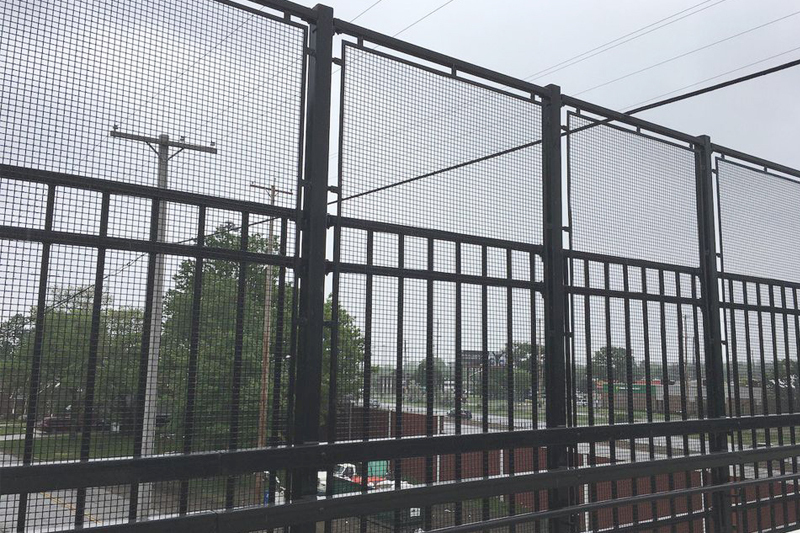 Direct Metals partnered with Future Fence and Old Veteran Construction to specially design a wire mesh suitable for this application. 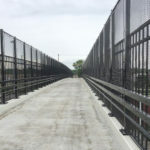 They leveraged its expertise from 15 years in the wire mesh industry to provide a woven wire mesh produced from a wire that was hot dipped galvanized prior to weaving. 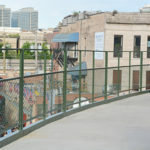 The end result is a fence that will better withstand the environmental conditions and protect the natural resources of Lake Michigan for a much longer duration of time with less maintenance. 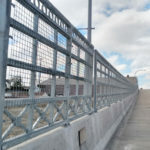 The woven wire mesh fence ranges from four feet tall in some areas to eight feet tall in areas at risk for deeper flooding. 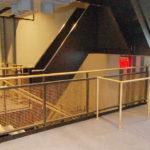 Direct Metals Company, LLC. 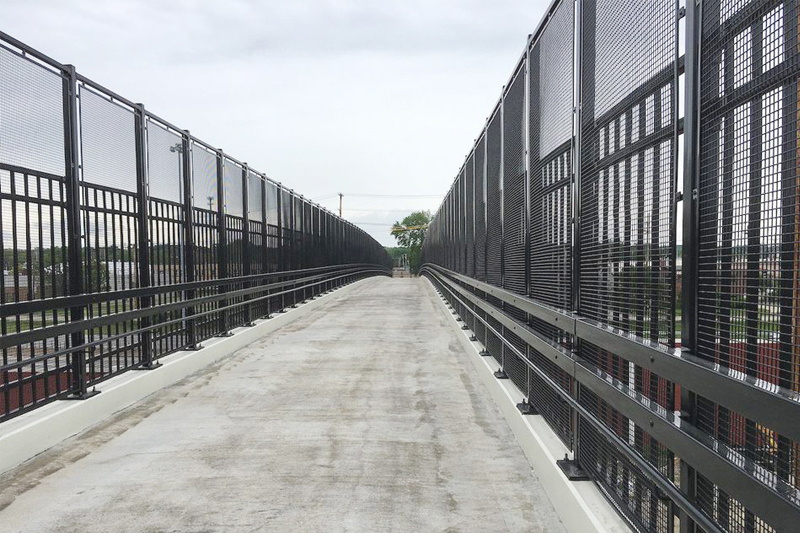 Supplied a total of 39,500 linear feet or 7.48 miles of wire mesh. 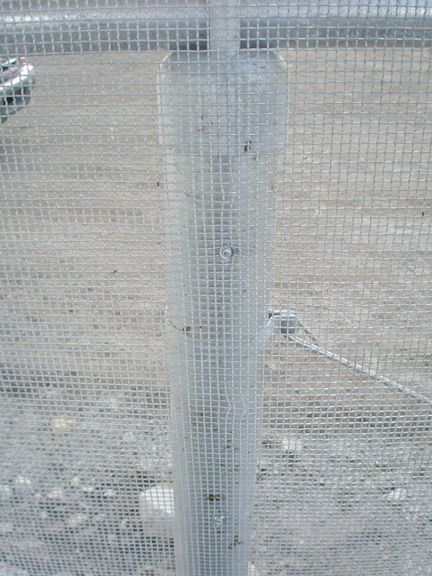 Their wire mesh product was designed to allow passage of water to relieve flooding but is small enough to block out all but the smallest fish and eggs. 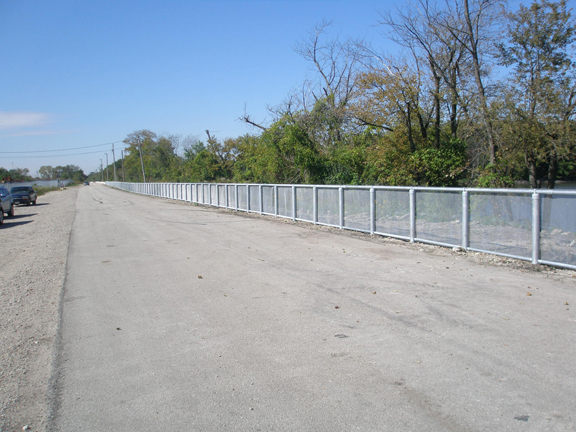 This fence project is an environmentally friendly, recyclable solution provided to protect the surrounding natural environment. 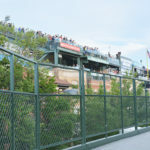 Direct Metals is honored to have taken part in a massive construction project inside the renowned Wrigley Field in Chicago. 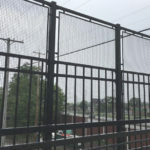 Provided infill wire mesh panels throughout the ballpark. 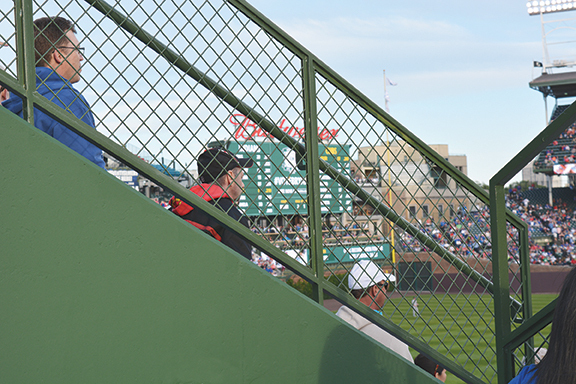 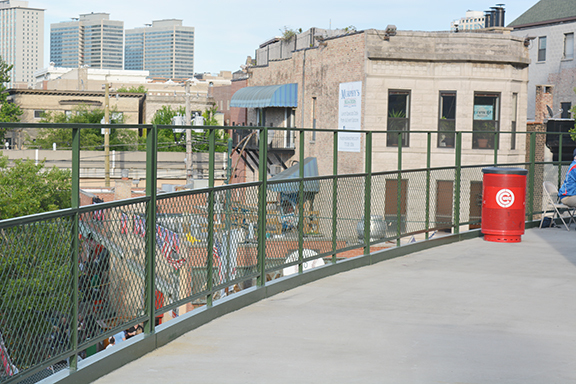 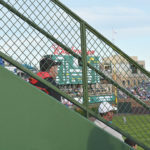 Our product was shipped to Wrigley Field from our service center in nearby Waukegan, IL. 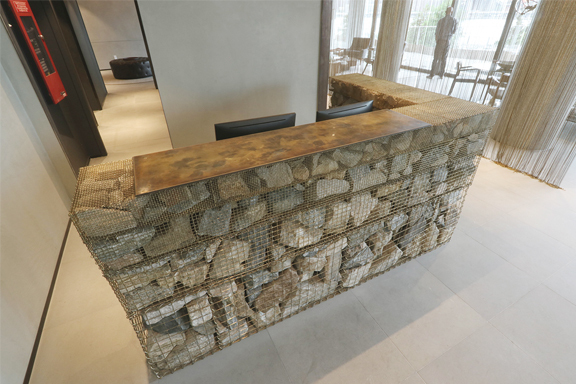 Direct Metals supplied brass lockcrimp cage wire mesh to a customer for creating a stunning Gabion Reception Desk. 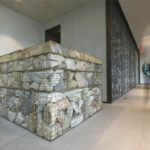 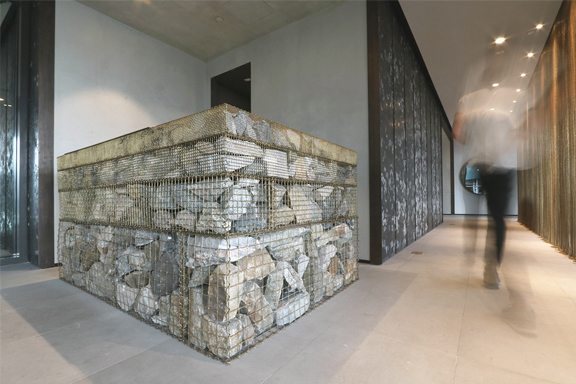 The desk is comprised of eight unique brass cages of four distinct mesh openings filled with reclaimed rocks from the Brooklyn, NY area, and is a welcoming feature at a high-end residential building along Brooklyn Bridge Park. 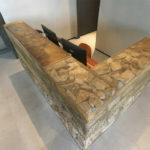 The desk covers 12 sq. 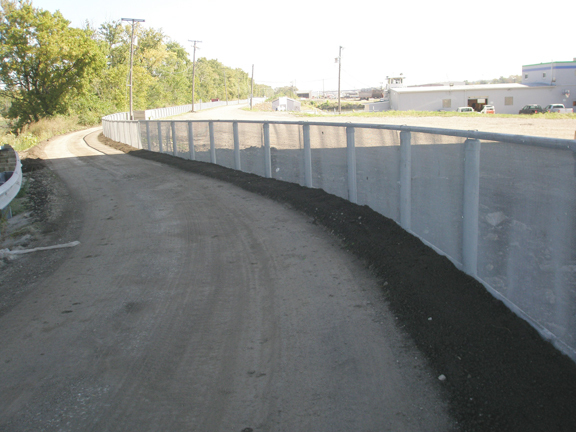 ft. and stands 3 ft. 8 in. 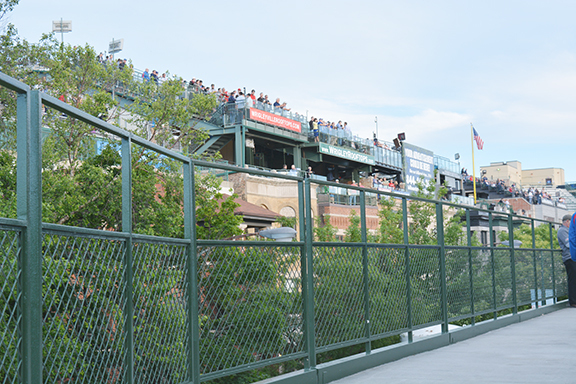 high with an approximate weight of 4,000-5,000 lbs. 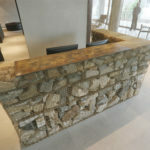 The Gabion Reception Desk borrows its appearance from the gabions often used as retaining walls in landscapes. 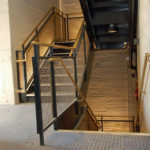 The delicate, lock-crimped and lightly blackened brass mesh and the rough, reclaimed Belgian street cobblestones combine to form a graceful piece of furniture that resembles an art piece. 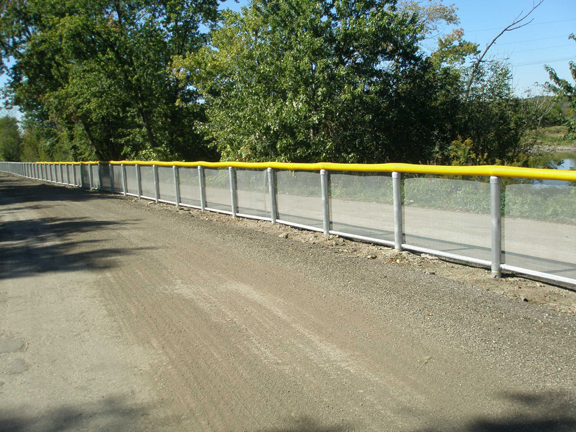 The brass wire mesh openings decrease in size from the bottom to the top of the desk: starting with 2-in. 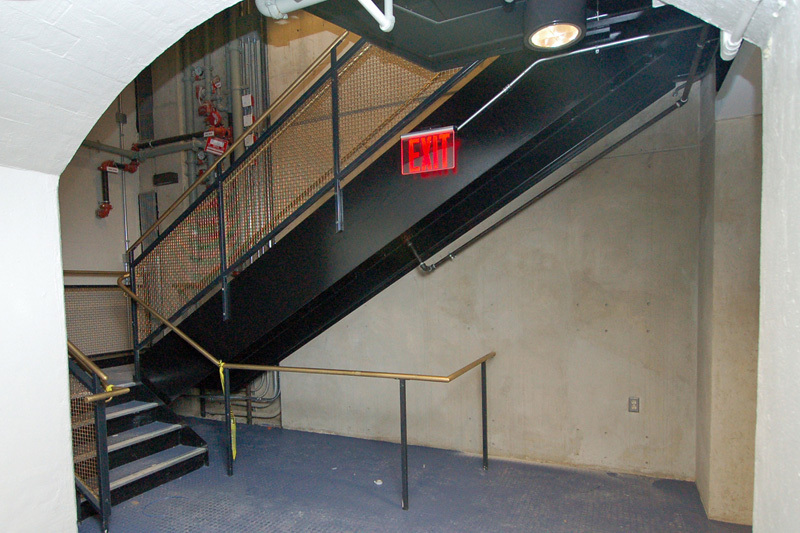 openings at the bottom, followed by 1-in. 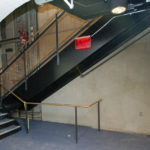 & 1/2-in. 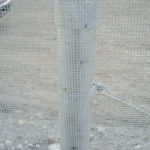 openings in the middle and finished with a delicate, veil-like 1/4-in. 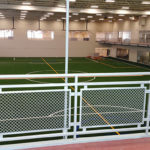 open mesh at the top. 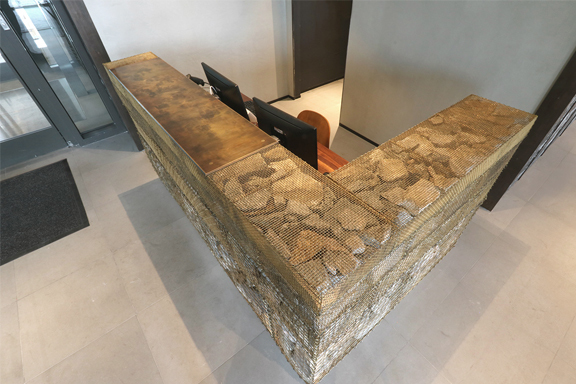 A solid brass transaction tray—artistically blackened to enhance the depth of the metal—sits atop the desk. 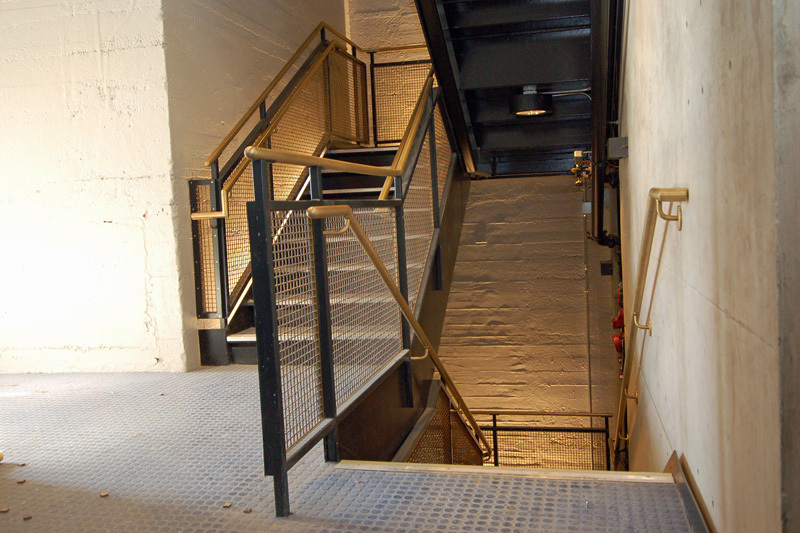 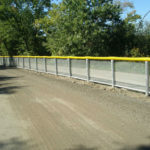 Direct Metals wire mesh is featured in yet another worthwhile project! 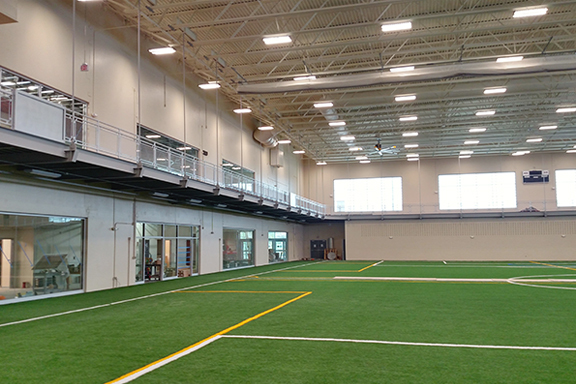 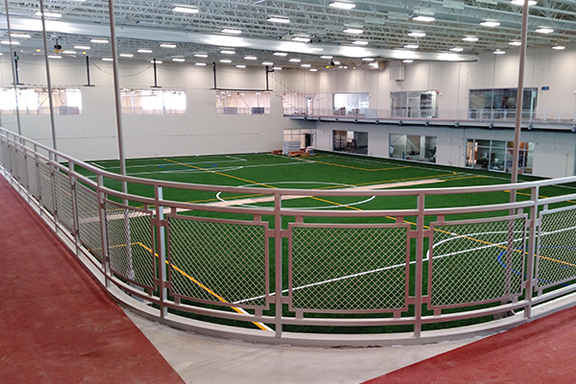 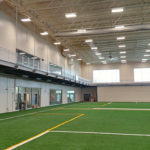 We supplied 186 panels of our intercrimp Diamond Mesh (with 1" U-Edging) in the construction of the new Woodridge Park District Athletic Recreation Center in Woodridge, IL -- set to open January 2, 2017. 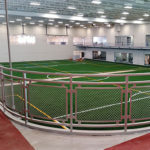 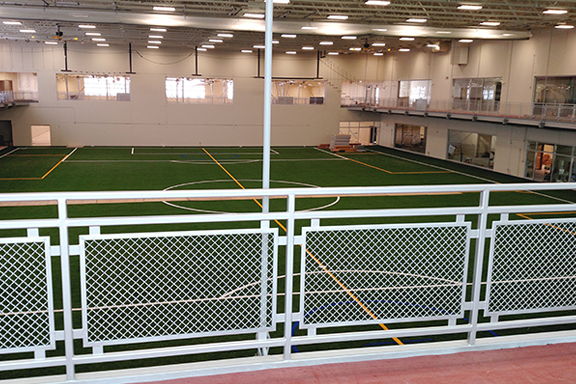 The wire mesh is placed around the perimeter of the rec center's 2nd floor track as part of the handrail structure. 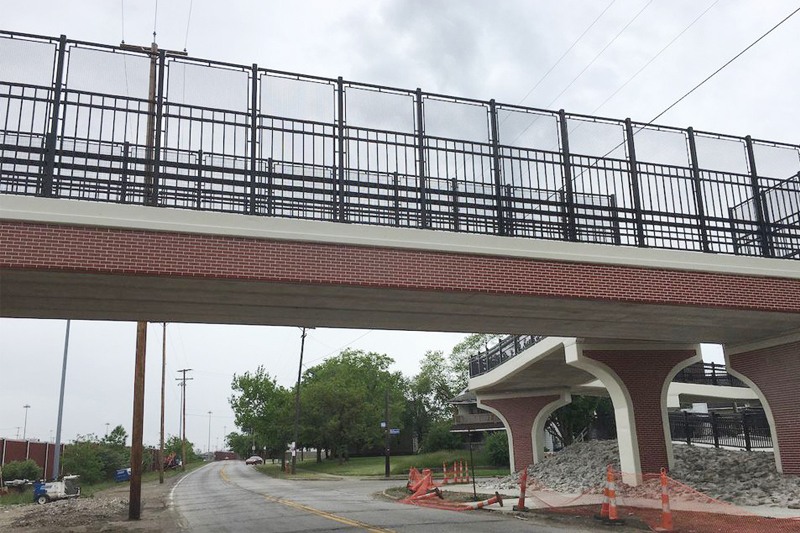 Best wishes to the city of Woodridge… Enjoy this wonderful addition to your community! 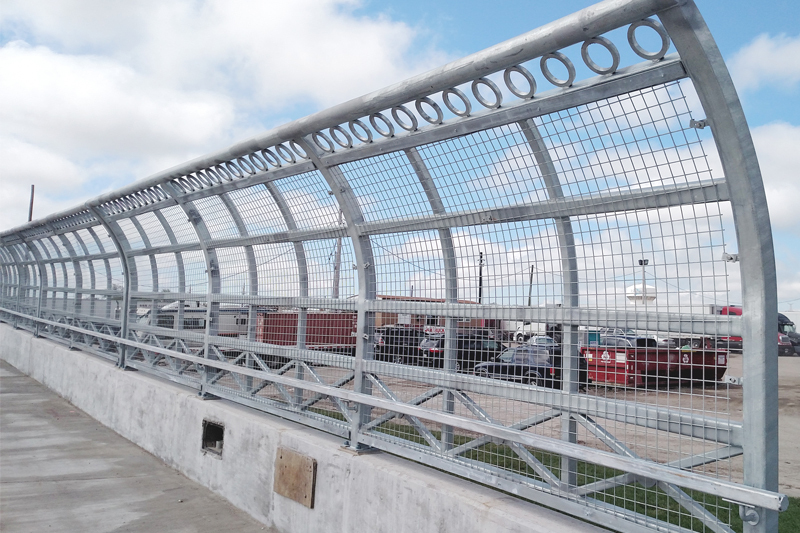 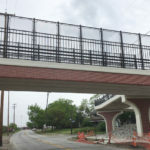 Decorative Wire Mesh panels provided by Direct Metals will help prevent debris from falling into oncoming traffic. 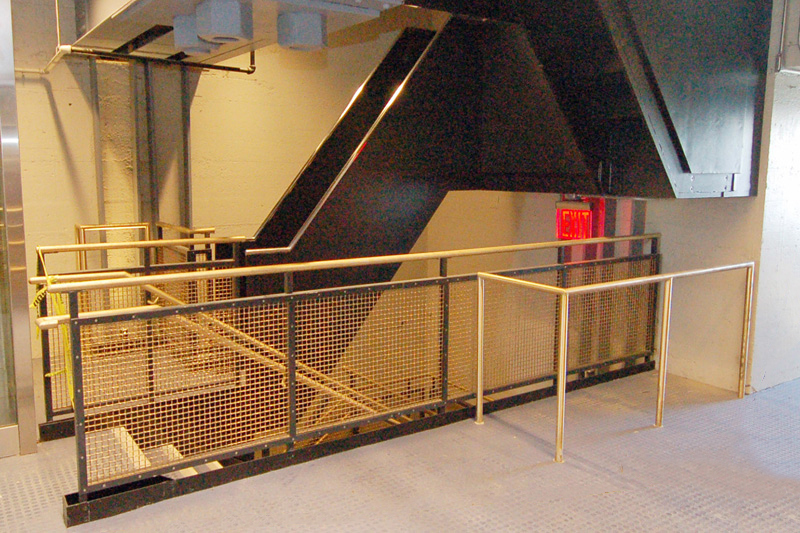 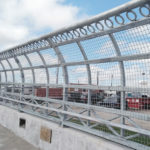 The wire mesh panels are custom cut to follow the slope of the bridge and hot dipped galvanized to insure durability. 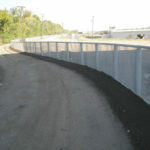 Product Size: 202 framed panels 57-1/2" x 93-1/2"